We help your customers keep tabs on their business! 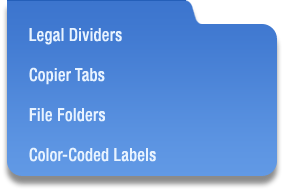 Dealers throughout the United States rely on CI Filing Systems LLC for all their customers' custom-made index tabs, file folders, file backs, and legal dividers. Our resellers do business with medical practices, hospitals, nursing homes and rehabilitation centers; law firms; financial services firms; schools; and small-to-medium sized businesses and major corporations. 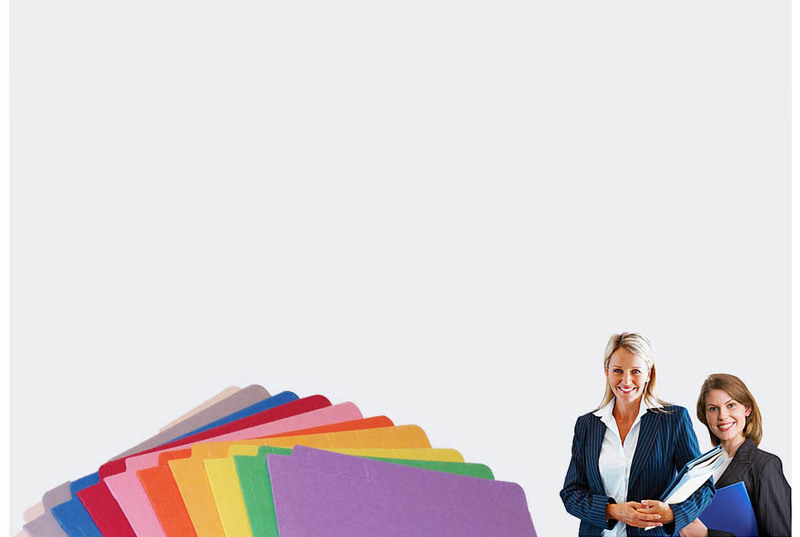 At CI Filing, we design and manufacture our folders and index tabs to your customers' unique specifications in our 128,000-square-foot facility. This pristine facility houses our factory, where we fabricate our extensive product line, plus a 60,000-square-foot warehouse and distribution center that allows us to hold inventory until customers across the country are ready to take delivery. 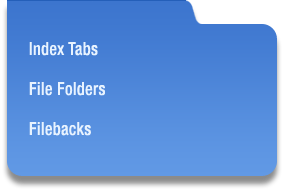 Truly customized tab and folder products, unparalleled manufacturing capabilities, maximal flexibility from the moment of sale through delivery, superior customer service, and competitive pricing our dealers can take to the bank it all adds up to the CI Filing difference. We live in a fast paced world where delivering a quality product on time makes the difference between getting or not getting that job!